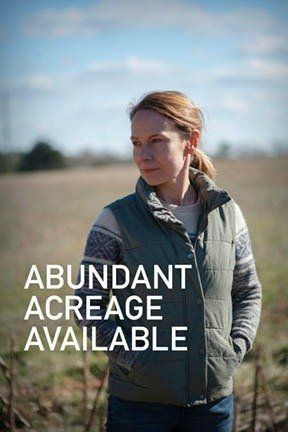 Abundant Acreage Available is a 2017 drama film written and directed by Angus MacLachlan. The film follows Amy Ryan and Terry Kinney as siblings dealing with their father's recent death when three brothers, whose family operated the land for generations, return to bury their own father. Martin Scorsese is one of the executive producers. Read more on Wikipedia.